Bishop Percy’s Folio Manuscript. 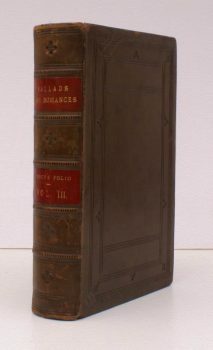 Ballads and Romances. Vol. III [THIS VOLUME ONLY].